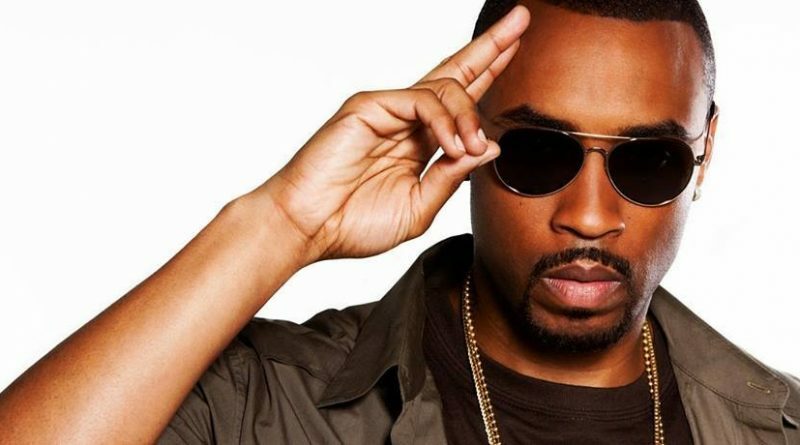 Host Cyrus Webb welcomes recording artist and author Montell Jordan to #ConversationsLIVE to discuss his journey to creating hit music to realizing what is important in life and his own purpose. The two also discuss his new book BECOMING UNFAMOUS: The Journey From How We Do It to How He Do It. Stay connected with Montell at http://www.montell-jordan.com.